Partly cloudy skies this morning will give way to occasional showers during the afternoon. High near 75F. Winds W at 10 to 15 mph. Chance of rain 50%..
Cloudy with occasional rain showers. Low near 50F. Winds W at 5 to 10 mph. Chance of rain 70%. Of all the political issues that divide us, health care is the one with the greatest impact on ordinary Americans’ lives. If Democrats hadn’t managed to pass the Affordable Care Act, around 20 million fewer Americans would have health insurance than currently do. If Republican-controlled states hadn’t refused to expand Medicaid and generally done as little as possible to support the act, national progress might have tracked progress in, say, California — so another 7 million or 8 million people might have coverage. You obviously know where I stand on this political divide. But I’m starting to believe that I misjudged Republican motives. You see, I thought their behavior was cynical and strategic: They opposed Obamacare because they thought there was political mileage in scaring people about change, and also in denying Barack Obama any successes. Oh, and their donors really hated the taxes on the rich that pay for the ACA’s subsidies. And right up through 2016 they could hope to convince voters that they had a secret plan for something much better than Obamacare. Indeed, all of these things surely played a role in GOP health care strategy. But at this point they’ve clearly lost the political argument. In 2017, Republican attempts to repeal Obamacare made it clear to everyone that their party didn’t have any better ideas, and never did; everything they proposed would have devastated the lives of millions. Then health care became the top issue in the 2018 midterms, and voters who considered it the most important issue went Democratic by a ratio of 3-to-1. So you might have expected Republicans to cut their losses. Maybe Trump could have done what he did with NAFTA: keep Obamacare basically intact, but make a few minor changes, give it a new name — the Yuge Maga Care Awesomeness, or something — and claim that it was totally different and better. But no. Most Republican-controlled states are still refusing to expand Medicaid, even though Washington would bear the vast majority of the costs. Utah held a direct referendum on Medicaid expansion, which passed easily — so the will of the voters was clear, even in a very conservative state. Yet GOP legislators are blocking the expansion anyway. And now the Trump administration, having failed to repeal the ACA when Republicans controlled Congress, is suing to have the whole thing declared unconstitutional in court — because what could be a better way to start off the 2020 campaign than taking insurance away from 20 million Americans? It’s no longer possible to see any of this as part of a clever political strategy, even a nefariously cynical one. It has entered the realm of pathology instead. It’s now clear that Republicans just have a deep, unreasoning hatred of the idea that government policy may help some people get health care. Why? The truth is that I don’t fully get it. Maybe it’s anger at the thought of anyone getting something they didn’t earn themselves, unless it’s an inheritance from daddy. Maybe it’s a sense that a lot of gratuitous suffering is or should be part of the human condition, or God’s plan, or something. I try to understand how others think, but in this case I really do find it hard. Whatever the reason, however, the fact is that whatever they may claim, today’s Republicans hate the idea of poor and working-class Americans getting the health care they need. 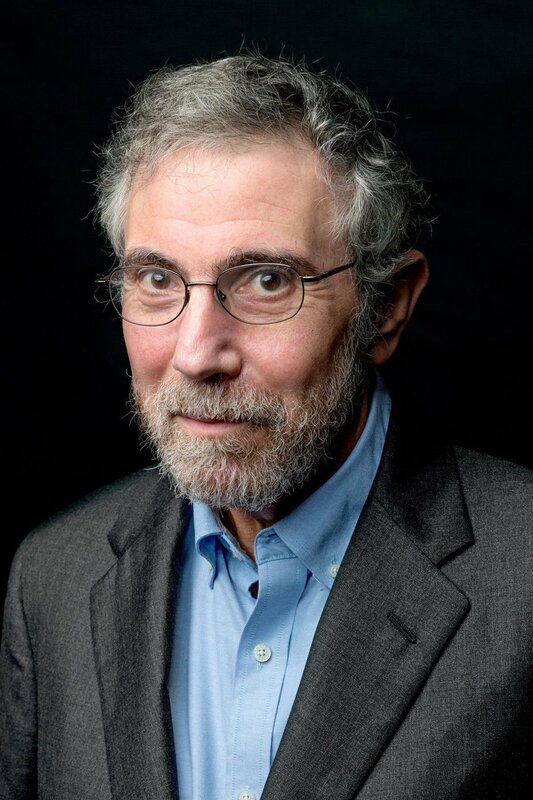 Paul Krugman is a columnist for the New York Times.